E-Spection performs buyer’s inspections, Certified Move-in Ready inspections, new construction and new phase inspections, and builders’ one-year warranty inspections. We also perform Radon testing, mold testing and termite inspection. Our clients are home buyers and sellers in Long Island, Westchester County, and the New York City Metropolitan areas. 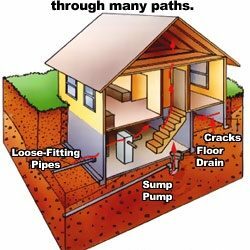 Long Island Buyer Home Inspection. What Is A Home Inspection? A home inspection is a limited, non-invasive examination of the condition of a home, often in connection with the sale of that home. 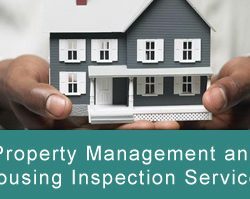 Home inspections are usually conducted by a home inspector who has the training and certifications or license to perform such inspections. Schedule your Long Island Buyer Inspection Today. Give us a call at (516) 595-3301 OR Schedule your inspection online. New homes should be inspected as well. You don’t want to move into your new home with serious defects or other problems, like mold or even structural problems. These items can normally be found during a new home inspection. 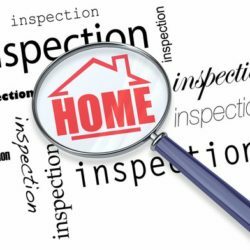 You should definitely have the new home inspected by your professional inspector once it’s complete. 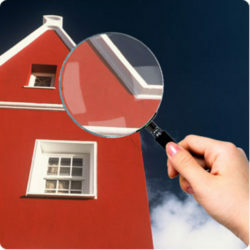 Having your new home inspected before purchasing protects you and your investment. Schedule you Long Island New Construction Inspection Today. For sellers, a Move-In Ready Certification inspection or pre-listing inspection is the best way to eliminate the surprises that canend a deal. A pre-listing inspection will also prevent inflated charges on last-minute, rushed repairs. The Certified Move-In Ready Inspection Report can also be a great marketing tool for selling a home. By making the report available to prospective buyers, sellers can often sell for more money. For sellers, a Move-In Ready Certification shows a buyer that a seller is dealing in good faith. Avoid delays and last-minute negotiating that can come from sudden problems showing up out of the blue. Better yet, justify your full asking price by having your home pre-inspected and certified. Radon is a radioactive gas that is produced in the breaking down of uranium in our soil, rock, and water. Radon exposure is the second-leading cause of death from lung cancer in the United States. Invisible and completely undetectable without special equipment, Radon can be present for in a house for years. Testing is relatively inexpensive and easy, and is the only way to know whether you are at risk.We are certified in Radon testing. 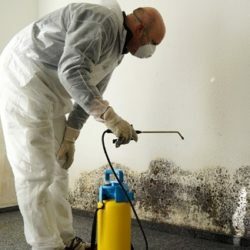 Mold contamination can destroy property and harm your health. A mold survey can detect if mold is present. We are trained in mold identification and removal. We service Long Island, Westchester County, and Metropolitan New York . 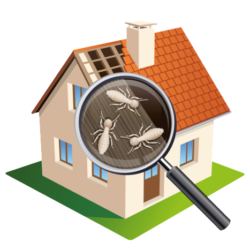 During a Termite Inspection we search for damage caused by any type of insect infestation that feeds on the wood of a home’s framing, porches, decks, floors, and ceilings. Termites, ants, paper wasps, and certain types of beetles can compromise your home’s structural integrity. Damage caused by wood-destroying insects can cause serious devaluation in a property’s value. Get in touch today for a termite inspection in Long Island, Westchester County, and Metropolitan New York. A Federal Housing Authority 203(k) “rehab loan” allows a buyer to borrow money for both home improvement and purchase. If you’ve seen a property that might qualify for FHA 203(k) funding, schedule an inspection with us today to find out what repairs and improvements will be required to bring the property up to code. Seeing the entire picture and what is going on behind the scenes is vital to a comprehensive home inspection.Schedule your Long Island Thermal Imaging Inspection Today. 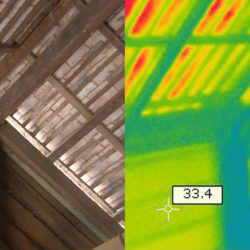 With the use of thermal imaging equipment, we can determine hot and cold leaks, or areas where insulation is affecting the temperature and energy use of a residence.